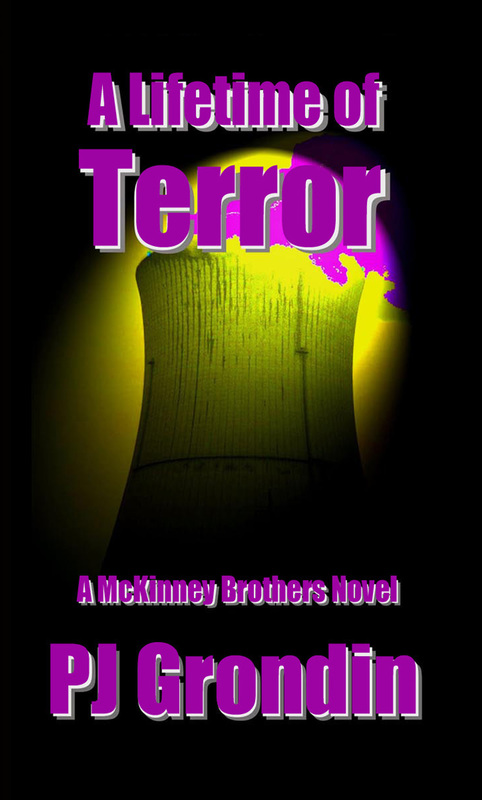 Order your McKinney Brothers Novels TODAY! To order your copy of Under the Blood Tree in trade paperback, click the "Add to Cart" button below. Your transaction will be completed via Paypal. $14.95 plus $2.95 S&H. To order your copy of Drug Wars in trade paperback, click the "Add to Cart" button below. Order Drug Wars in Trade Paperback for $14.95 plus $2.95 Shipping &Handling. To order your copy of A Lifetime of Betrayal in trade paperback, click the "Add to Cart" button below. To order your copy of A Lifetime of Terror in trade paperback, click the "Add to Cart" button below. To order your copy of A Lifetime of Exposure in trade paperback, click the "Add to Cart" button below. To order your copy of A Lifetime of Deception in trade paperback, click the "Add to Cart" button below. 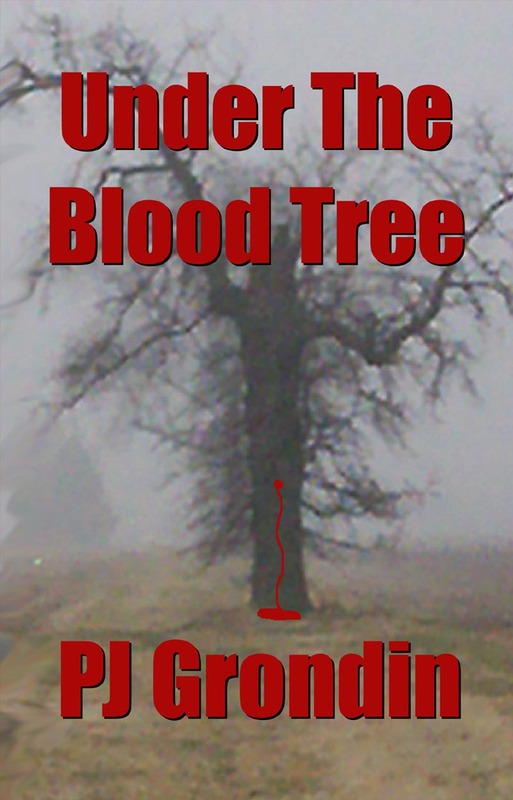 Under The Blood Tree just $6.99 at the Kindle Store, at Smashwords. 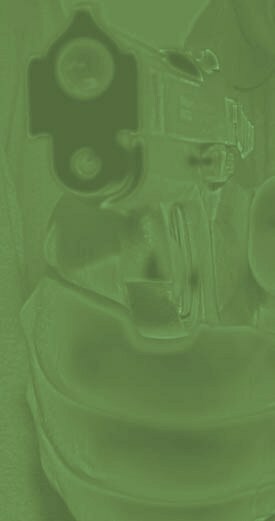 Drug Wars just $6.99 at the Kindle Store, at Smashwords. 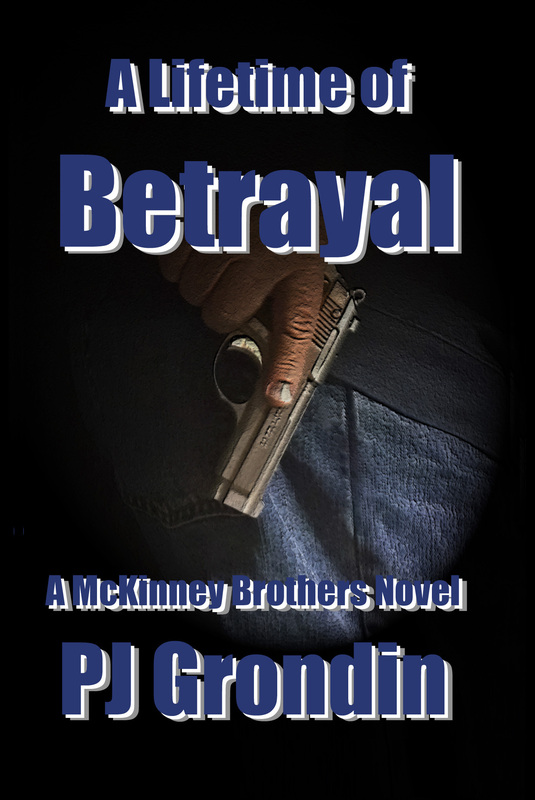 A Lifetime of Betrayal just $4.99 at the Kindle Store, at Smashwords. 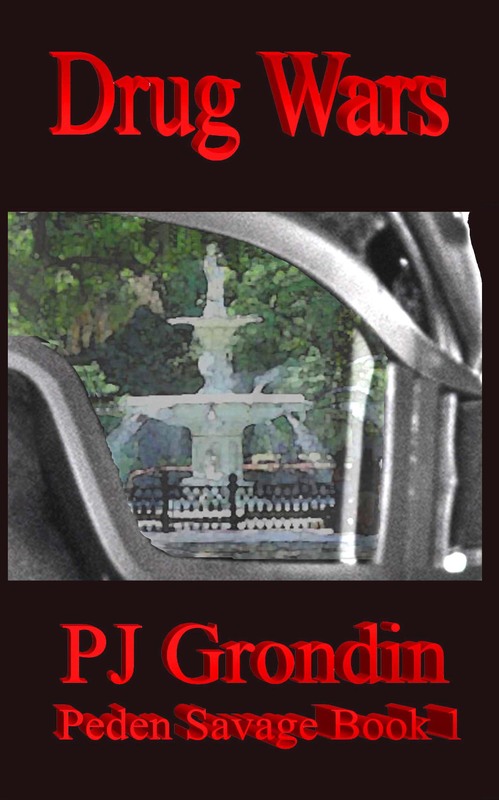 A Lifetime of Terror just $4.99 at the Kindle Store, at Smashwords. 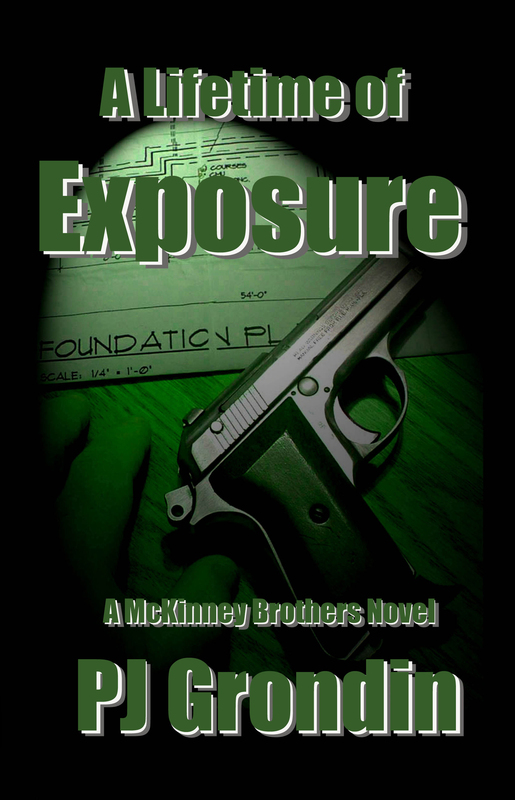 A Lifetime of Exposure just $4.99 at the Kindle Store, at Smashwords. 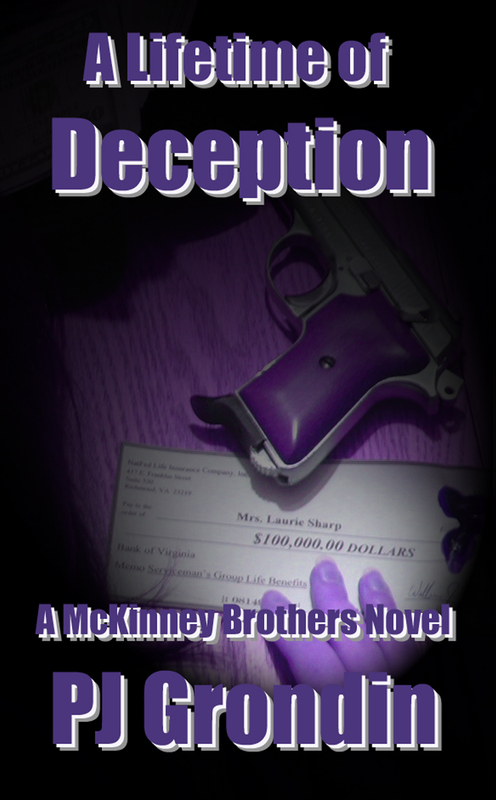 A Lifetime of Deception just $4.99 at the Kindle Store, at Smashwords. 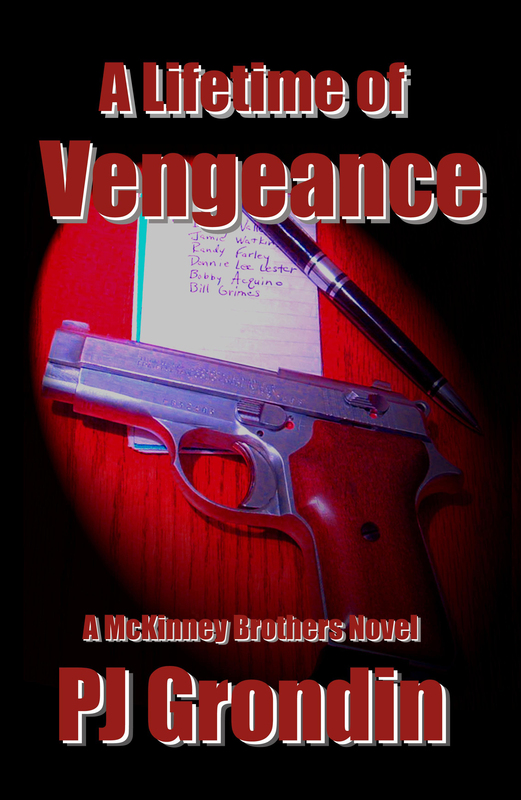 A Lifetime of Vengeance just $4.99 at the Kindle Store, at Smashwords.